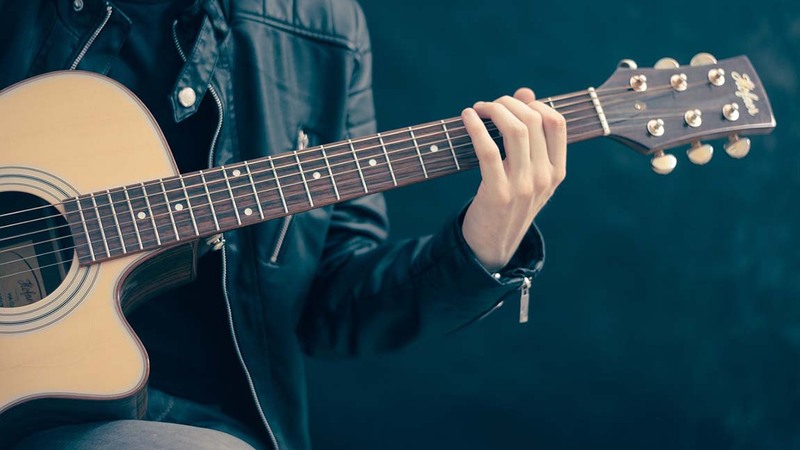 WCR Guitar Blog is a website that is dedicated to people who love playing the guitar. Whether you are a professional or a hobbyist, we offer materials that can come in handy in your journey. Here, you will be able to understand the mindset needed in order to learn. And also, you will learn more about chords and the preferred setup of your favorite guitarists from different eras. We also tackle different gears. Our resident guitarists review different brands of guitars to gear that you can use in your gig or in your studio setup. 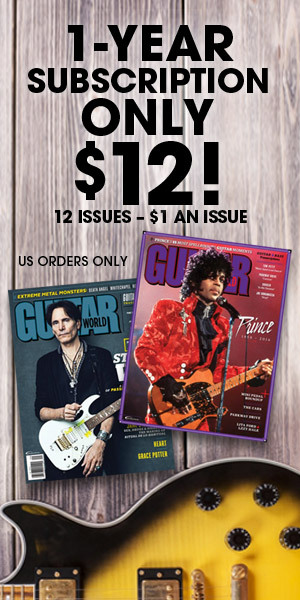 We also provide information regarding some of the best guitar players before they hit the mainstream.